A prominent “Top 10” Canadian Law Firm with a Toronto head office and four branch offices in major cities across Canada, as well as an office in a major U.S. city. The firm was managing 4 separate suppliers for their printing and imaging needs – distributed print fleet, high-speed walk-up copiers, cost recovery, and scanning workflow solution. The IT services and administration teams spent countless hours dealing with multiple vendors and managing print equipment downtime. In addition, the IT management team’s time was consumed by meetings with multiple vendors to attempt to rectify print downtime, support and equipment issues affecting multiple office locations. Multiple vendors meant finger-pointing with each vendor blaming issues on one another. This meant significant time wasted with no resolution, leaving print users extremely frustrated and efficiency compromised. The firm’s #1 strategic initiative was to improve overall print user experience and productivity. Vendor consolidation – reduced from 4 vendors to 1 to eliminate finger-pointing and wasted IT management time. Switched from problematic remanufactured supply (toner cartridges) to OEM without increasing monthly budget. Streamlined the management of the print environment by moving from more than 15 different print supplies to only 2 for all print devices in the firm. Updated and simplified the print infrastructure of over 500 print devices – from devices averaging more than 15 years old to an updated, standardized fleet of devices across all locations. 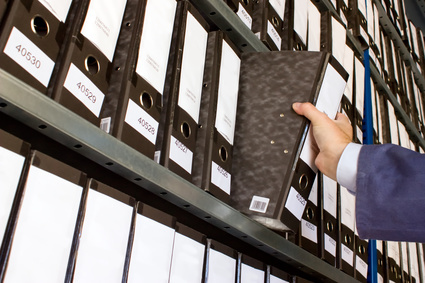 Supported user efficiency gains by implementing scanning workflow with one-touch scan that compresses the file, creates a text searchable PDF and routes the document to the user’s folder in the document management system. 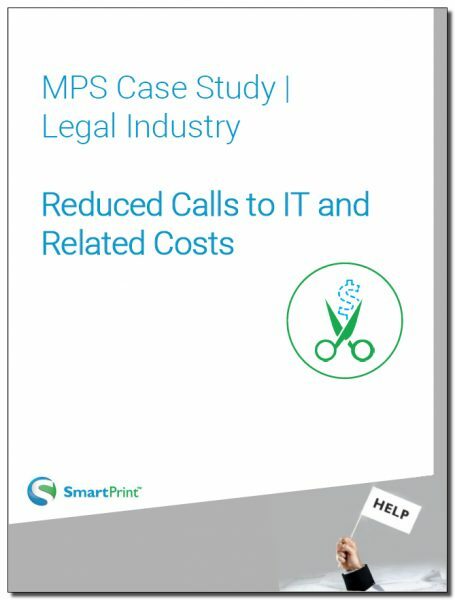 Enabled the use of cost recovery applications for all MFP devices across the firm.